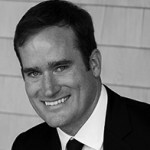 XL Fleet Blog – Simple. Smart. Sustainable. 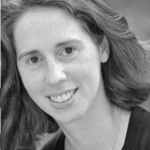 How long have you been with XL, and what is your role? 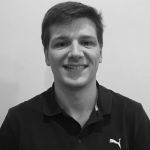 I’ve been with XL for 6 years now, starting as a controls engineer and progressing through my current role as firmware engineering manager. I was hired to develop the ground-up design of the firmware for XL’s products, which have progressed over the years to put us in position to scale more quickly as we add more platforms and supplier options. 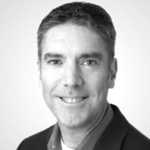 I have seen XL grow from having a few test vehicles driving around Boston to thousands of customer vehicles across the U.S. and Canada. In my current role, I’m now responsible for growing the team and keeping us aligned with industry standard compliances for XL’s safety-critical systems. I’ve been heavily involved with the performance tuning (and managing the associated EPA certification processes) to achieve fuel consumption reduction targets across multiple platforms, and working with suppliers to better integrate their products into XL’s system. It’s true! After months of fanfare, billions of dollars in VW settlement funding is now available to U.S. fleets. Here’s what you need to know. Volkswagen has settled with the U.S. Department of Justice over the automaker’s efforts to cheat emissions testing. As a result, nearly three billion dollars has been allocated to reduce diesel emissions in commercial vehicles across the United States. That’s a lot of money, and fleets have an opportunity to use it to replace diesel-powered vehicles with cleaner, more fuel-efficient trucks moving forward. Each U.S. state has had an opportunity to define their own program parameters. 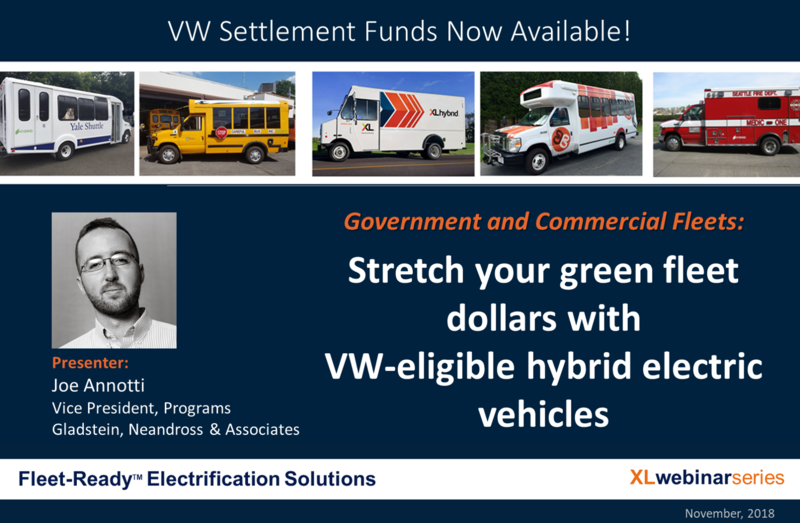 Most states have now done so, and their VW funding programs are ready to begin fielding reimbursement submissions. The funds are distributed on a first-come, first-served basis, until funds run out – so now is the time to move forward. The question is: Are you ready to tap into what’s available in your state? 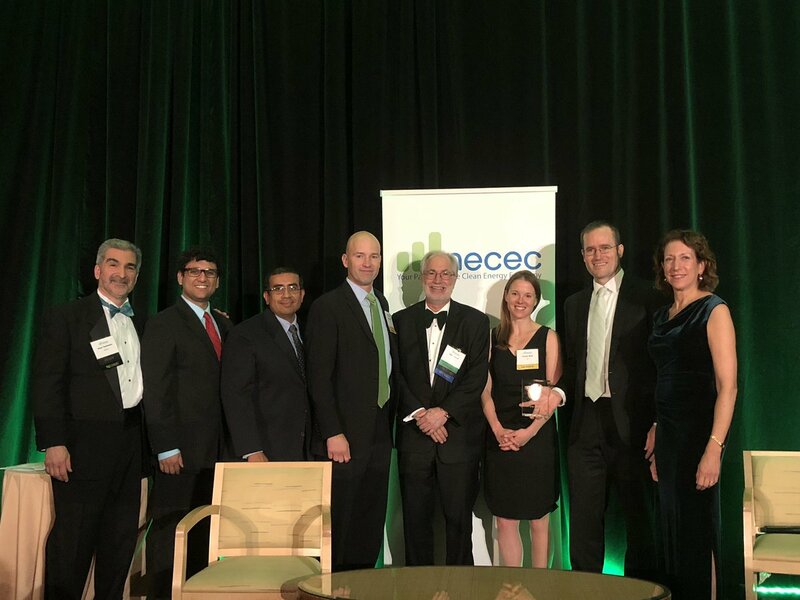 Last night, XL was recognized by the Northeast Clean Energy Council as Emerging Company of the Year during NECEC’s annual Green Tie Gala Awards. The prestigious event is designed to recognize the biggest achievements across the clean technology space, and XL was honored to receive the award for its rapid growth and significant contributions to clean transportation in the commercial and municipal fleet industry. The award was our third significant recognition in the past few months. 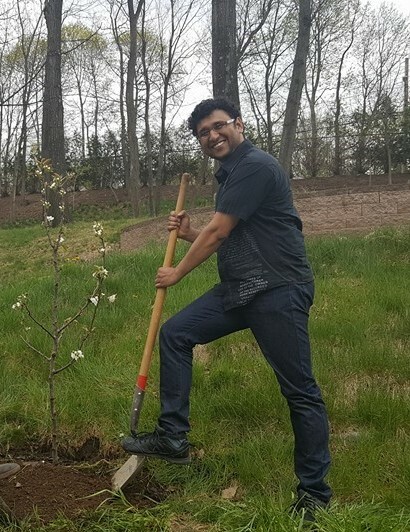 We were named one of Boston Business Journal’s Best Places to Work in June, and were among the finalists for the New England Venture Capital Association’s NEVY award for Clean Tech & Energy Company of the Year in April. We’re also a finalist for the upcoming S&P Global Platts Global Energy Awards for Commercial Technology of the Year, and we’ll find out those results in December. 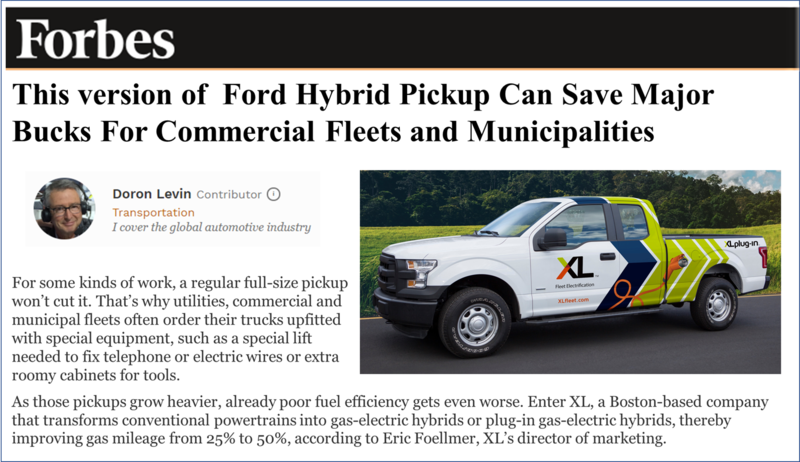 In this recent Forbes feature, automotive industry columnist Doron Levin reviews the financial and sustainability value that commercial and municipal fleets are realizing from XL’s one and only plug-in hybrid Ford F-150 pickup. With each new model year, trucks can come equipped with a bevy of vehicle improvements and modifications. When XL’s automotive partners introduce a design change to one of their vehicles, our electrified vehicle engineering team gets excited. Take the MY18 Chevy Express and GMC Savana vans, for example. The big vehicle change this year? The addition of a 4.3L gasoline engine. 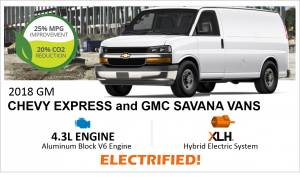 To support the change, XL recently engineered our XLH hybrid electric system for General Motors Express and Savana passenger / cargo vans with GM’s new 4.3L engine. In doing so, we remain compatible with all engine and wheelbase configurations of this popular GM van model, and further extend our industry leadership on the variety of electrified vehicles we’ve made available. For years, fleets have been hearing about the impending rise of electrified pickups. They’ve kept a hopeful eye on the market, waiting for these versatile vehicles to revolutionize the work truck industry with their high performance and low environmental impact. Unfortunately, many of those early claims short-circuited, along with the companies trying to bring those products to market. As a result, there’s a healthy skepticism today around any claims of an electrified pickup truck that can simultaneously meet the needs of the driver, the fleet manager, and the sustainability executive. But that vision has very much become a reality, with XL’s Fleet-Ready™ electrified versions of America’s best-selling trucks. Our hybrid electric Ford F-250 and plug-in hybrid electric F-150 pickups are here today. They’re road-tested, independently validated, and racking up sustainable mileage for commercial and municipal fleets across North America. 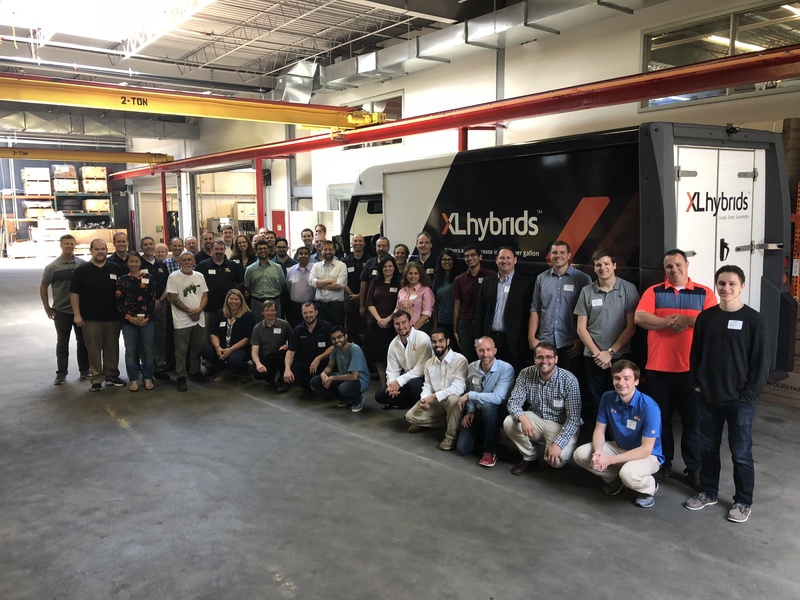 Since 2009, XL has been revolutionizing the fleet industry with hybrid electric and plug-in hybrid electric versions of some of the industry’s most popular and proven OEM vehicles, including box trucks, cutaways, stripped chassis, transit vans and more. We’ve now added electrified Ford F-series pickups to our product lineup, and the response – from the media, environmental agencies, and, most importantly, our customers – has been tremendous. Here are a few of the highlights. 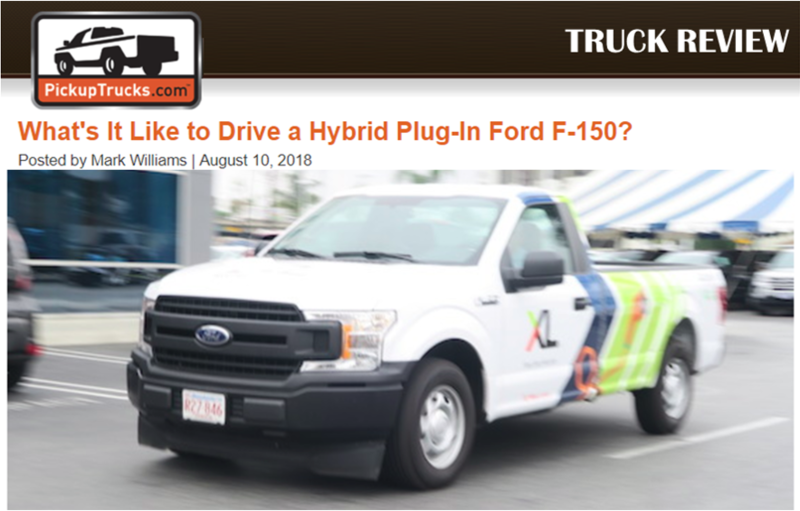 We recently had a chance to drive one of the newest hybrid plug-in pickup trucks available. Now that it’s over, we think this could be the moment in time we look back to in 20 years when we’re driving hybrid micro pickups with payload capacities of more than 5,000 pounds. All right, maybe that’s a slight exaggeration, but not by much. The truck we drove in the Los Angeles area was built by XL, a Massachusetts company that develops and provides electric vehicles for commercial and municipal fleets. 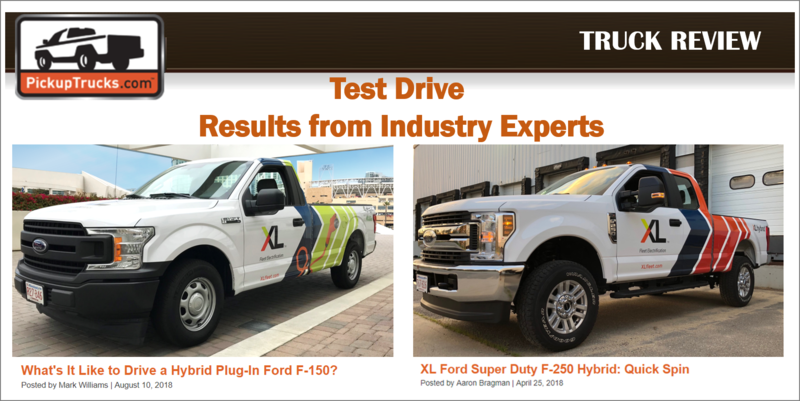 In April in Detroit, we drove a Ford Super Duty F-250 equipped with XL’s hybrid power assist system. Our short drive in that truck, which was equipped with a 6.2-liter V-8 engine, resulted in a 25 percent gain in fuel economy over a regular Ford F-250 without any substantial trade-offs. For fleet maintenance professionals, introducing new vehicle technology usually raises concerns about serviceability, reliability and the risk of downtime. While benefits like MPG improvement, safety enhancements, and extending PM’s are promising, all of these can be wiped out by unforeseen service headaches. 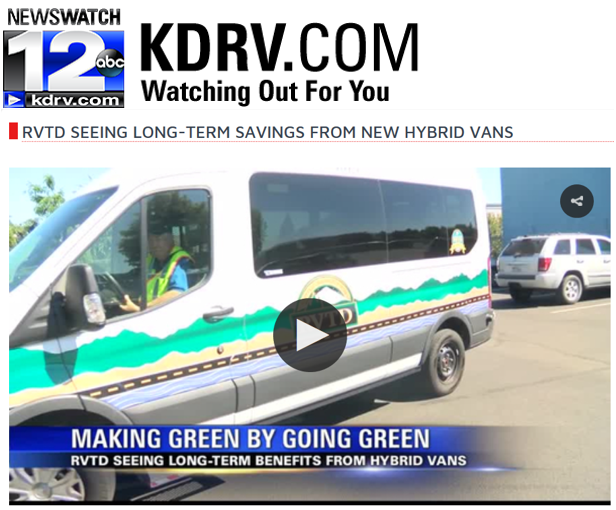 So before moving forward with your next green fleet vehicle selection, make sure your service and maintenance team is part of the decision-making process. 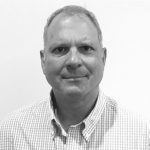 Chances are, your vehicle service managers will help you more thoroughly assess the pros and cons of a new technology – and save time, money and headaches later. What boxes need to be checked for your service team? See the list below.